Did you know that using alternatives will change your life? 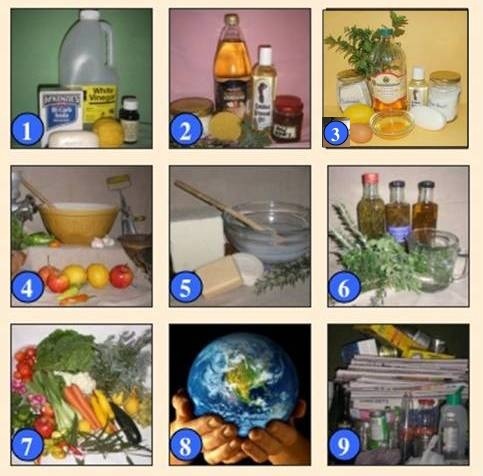 It will save you money, be safer for you (less chemicals) and better for the planet! 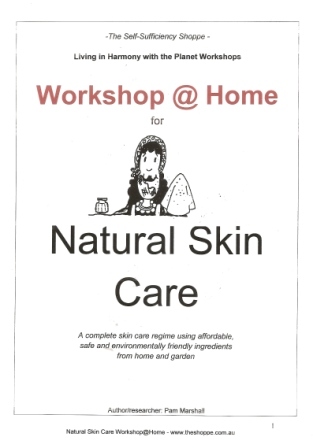 Natural Skin Care Workshop@Home: Complete facial skin care regime (cleanser, astringent, moisturiser) using just 5 affordable, safe and environmentally friendly ingredients. More…. 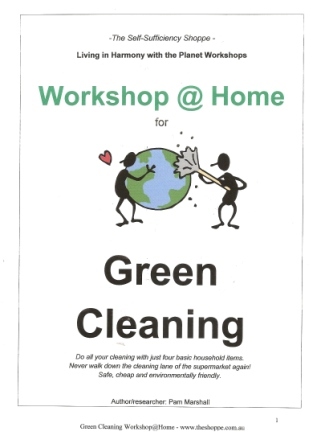 Green Cleaning Workshop@Home: Do all your cleaning with just four basic household items – bicarb soda, vinegar, soap and eucalyptus oil!. Never walk down the cleaning lane of the supermarket again! More…. 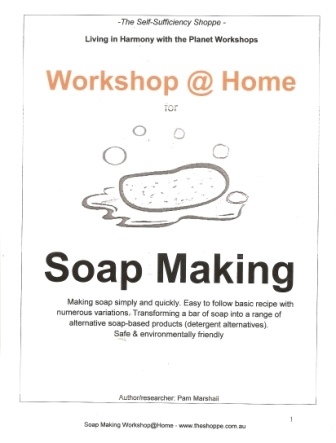 Soap Making Workshop@Home: Make soap easily at home to your specifications. Safe & environmentally friendly. Transforming a simple bar of soap into a range of alternative soap-based products (detergent alternatives). . More…. 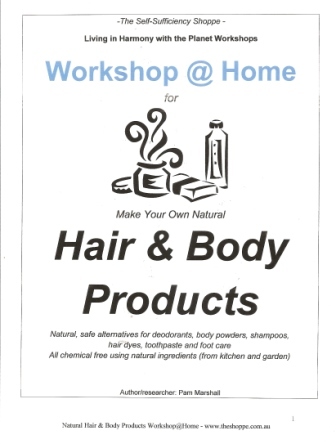 Body & Hair Products Workshop@Home: Chemical free, easy to make using natural ingredients (from kitchen and garden). 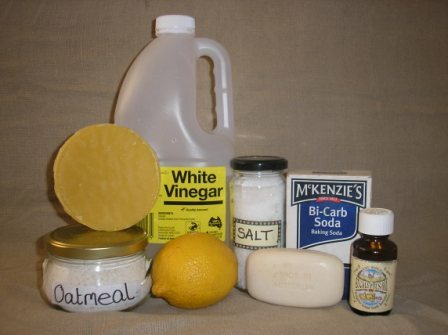 Learn how to make: hair shampoos, conditioners, personal deodorants, foot care products and mouth and teeth cleaners! More…. My name is Pam Marshall. 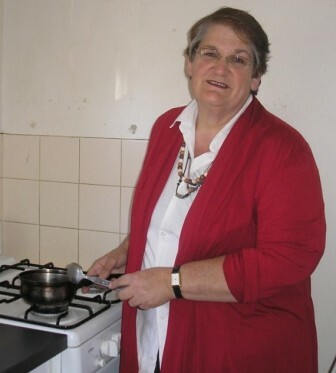 I am the creator and proprietor of The Self-Sufficiency Shoppe. Finding ways to replace consumer products with cheaper household alternatives has changed my life. It has helped me in many ways. Please join me in discovering the wonders of ‘anti-consumerism’ and freedom from the retail cycle.